Sedum borderi (Jord. & Fourr.) A.Chev. 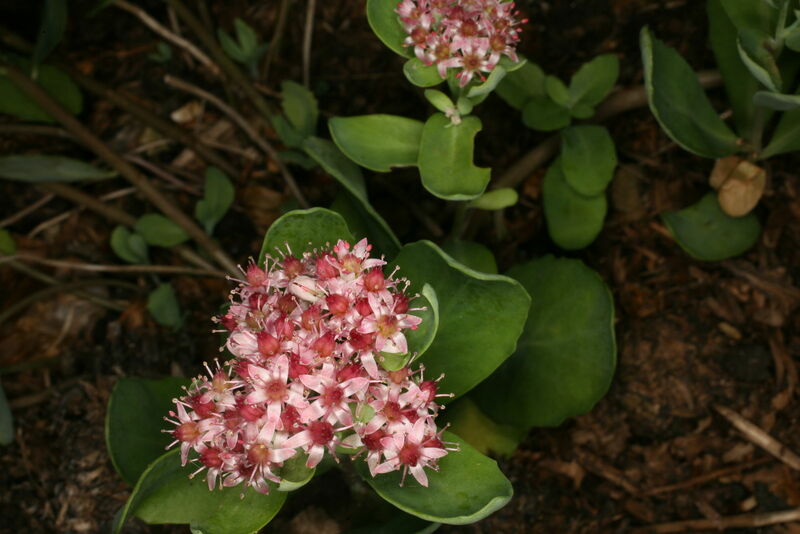 Sedum guestphalicum Boenn. ex Rchb. Sedum occidentale Boreau ex Mast. Sedum rubellum (Jord. & Fourr.) A.Chev. Sedum telephium f. purpureum (L.) F.Seym.